I love baking with my kids, however over the last few years that process has changed quite a bit since we have gone gluten free. I have had many batches of cookies fail, and I am still trying to find the perfect cake recipes for all of my kids different food allergies. Baking gluten free, dairy free, and sometimes nut free can be a challenge. 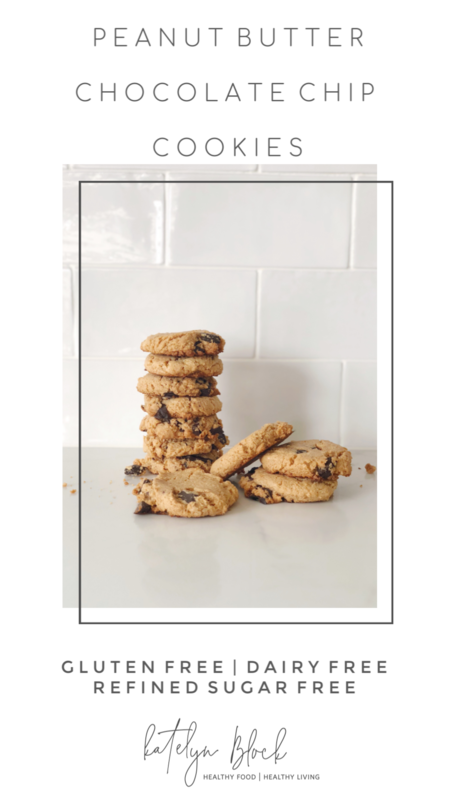 However, we love this simple flourless cookie recipe that never disappoints! We do not typically use peanut butter, however that is one food that was hard to cut out, as my husband is a HUGE peanut butter lover! Peanuts are actually legumes and not a part of a Paleo diet, which we try to follow. We often easily substitute a nut butter in this recipe or use sun butter for a nut free cookie. Peanuts are susceptible to molds and fungal attacks. One fungus in particular, Aspergillus flavus, produces a toxin called aflatoxin that is known to be 20x more carcinogenic than DDT! (dichlorodiphenyltrichloroethane - a colorless, tasteless, and almost odorless crystalline chemical compound, originally developed as an insecticide. That is now banned in many countries.) When we do use peanut butter we use an organic valencia peanut butter, as these peanuts are typically not grown in the moisture of the ground; they’re usually grown in bushes off the ground or higher up, and that eliminates the issue with mold. Preheat oven to 350 degrees. Combine first 4 ingredients in a bowl and stir until smooth. Stir in chocolate chips. Drop onto parchment lined baking sheet and slightly press down. Bake for 10-12 minutes. Let cool on baking sheet for a minute before transferring to cooling rack. Enjoy!